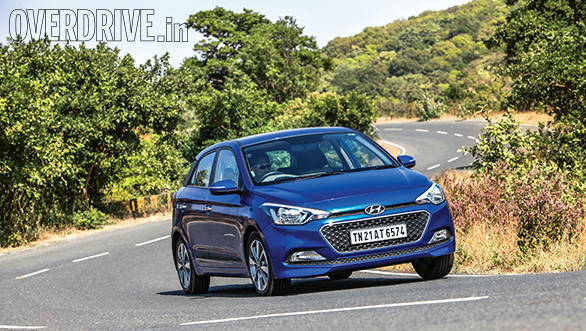 The Hyundai Elite i20 has been reigning in the premium hatchback segment for quite a while. 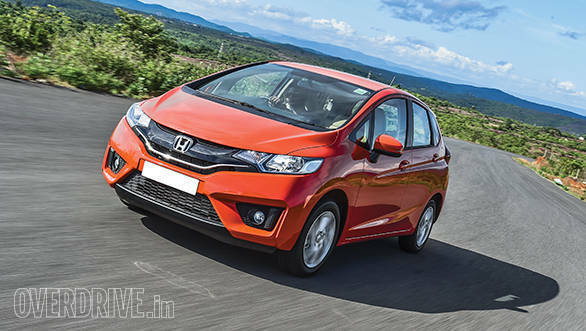 Add to that, the recently launched Honda Jazz also created quite the stir at launch. 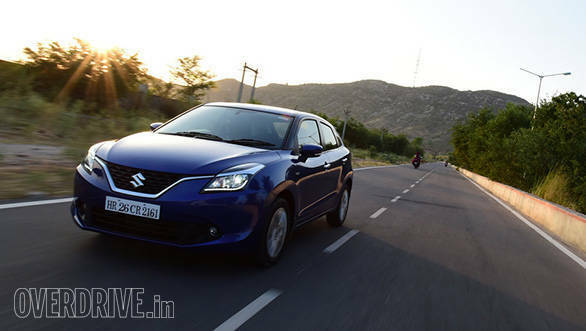 But the imminent launch of the Maruti Suzuki Baleno might just upset the apple cart. What we have at our disposal right now are the technical specifications of all the cars listed above - and here's how they fare when pitted against each other. The Honda Jazz gets the biggest diesel engine with a 1.5-litre inline 4-cylinder followed by the Hyundai i20's 1.4-litre so Maruti Suzuki Baleno's 1.3-litre diesel unit is the smallest. All the petrol engines have the same capacity - 1.2 litres. With the bigger engine, the Jazz stands to be the most powerful diesel car while the Elite i20 has the most torque. The Hyundai Elite i20 is also the only one here which doesn't have an automatic transmission while the other two cars get a CVT option. The Baleno is the most fuel efficient car here (according to claims from Maruti Suzuki), followed by the Jazz and the Elite i20. While the Baleno is the longest and widest car here, the Jazz is the tallest. The Maruti Baleno is even the lightest car - it's almost 300kg lighter than the Hyundai Elite i20, which is the heaviest. The Jazz gets the largest boot space of 354 litres followed by the Baleno's 339 litres. The i20 gets the largest fuel tank with 45 litres followed by the Jazz and the Baleno. Safety features like ABS, EBD and dual front airbags are only standard in the Maruti Baleno. The other two cars get it as an option on the top trims.